Nice bobtail. Is that from Glass From the Past? 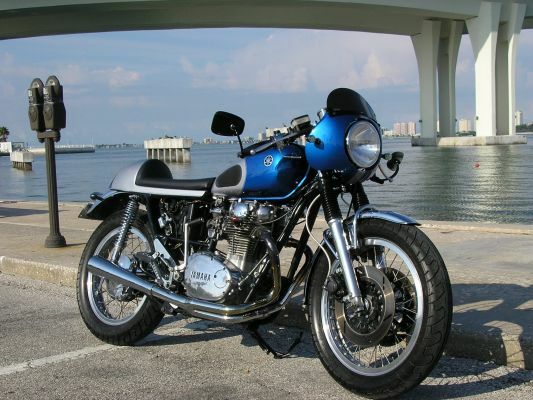 Nice, I'm start'n a 70 xs1, something different,not stock,not tracker/cafe, Roadster?